Holiday crowd travelling to Australia, Europe, the US or the UK from Dubai are in for a special treat through December. Emirates airlines promises to make the upcoming holiday season a delectable affair with the introduction of a special Christmas Menu across all cabin classes. The menu is dotted with festive treats to let you feel the fest in sky. 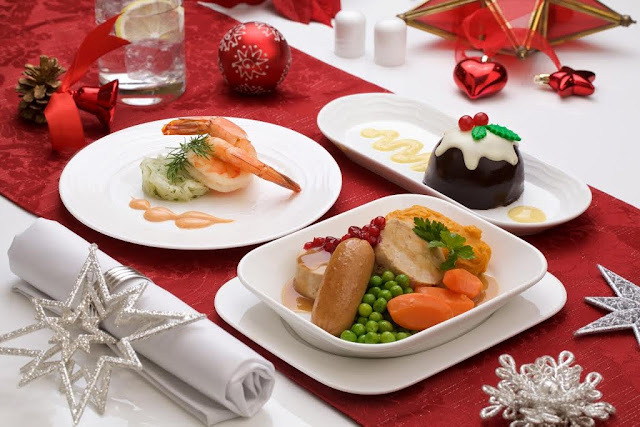 The Christmas special menu is being added to already robust global cuisine selection available on board. 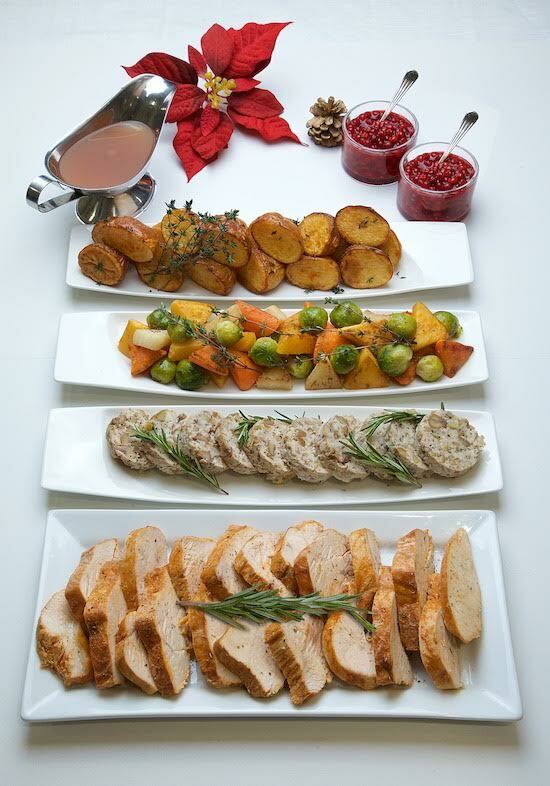 The new menu will have staple holiday treats such as roast turkey and yule log cakes along with their signature sumptuous regional and seasonal preparations made using high quality fresh ingredients. Vacationers enjoying their journey in Economy Class can enjoy rolled turkey buffé served with cranberry jus lié, mashed potatoes, chicken sausage and seasonal vegetables. You can round off your lavish meal with a festive chocolate pudding with spiced ginger custard. For flyers in First and Business Class, the meal comes decked with poached king prawns with Marie Rose sauce and fennel with lemon and herbs for starters, rolled turkey buffé served with chestnut stuffing, cranberry jus lié, pumpkin mash and brussels sprouts with turkey rashers and cream for main course. The choices of desserts include chocolate pudding, chocolate and chestnut torte and Yule log. As a special treat for First Class flyers, the airlines is offering handmade hot chocolate made using Valrhona Chocolate and blended to perfection by chocolatier David Franco. 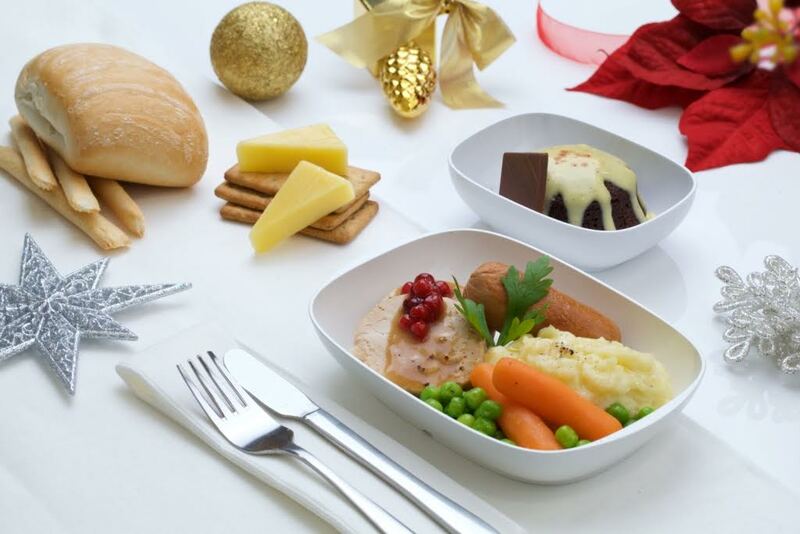 Premium flyers can get in the festive holiday spirit even before they board their aircrafts. Six Emirates lounges at Dubai International Airport will serve traditional sweet delights such as Basler Leckerli gingerbread cookies, Christmas cake and Stollen cake along with roasted turkey in the First Class lounges. 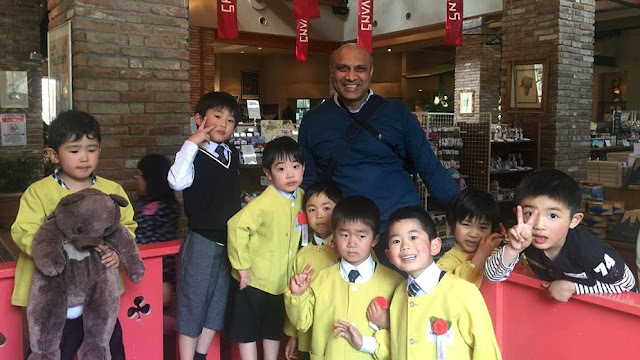 For the young ones aboard, Emirates has a special treat in store. 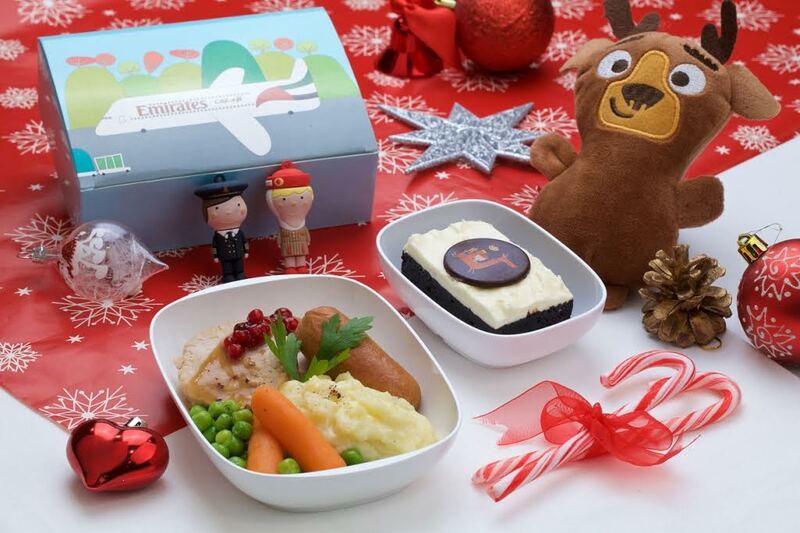 A special kid’s festive menu serving roast turkey, sweet potato mash, carrots and peas along with candy cane and Emirates’ Little Travellers chocolate buttons are an ideal feast for young flyers to get in the festive mood. As part of the Emirates Fly With Me Animals, Eve, the reindeer will greet young travelers on board to exude Christmas charm. She will join Eric the eagle, Silka the seal, Abbott the hedgehog and Shane the Koala. 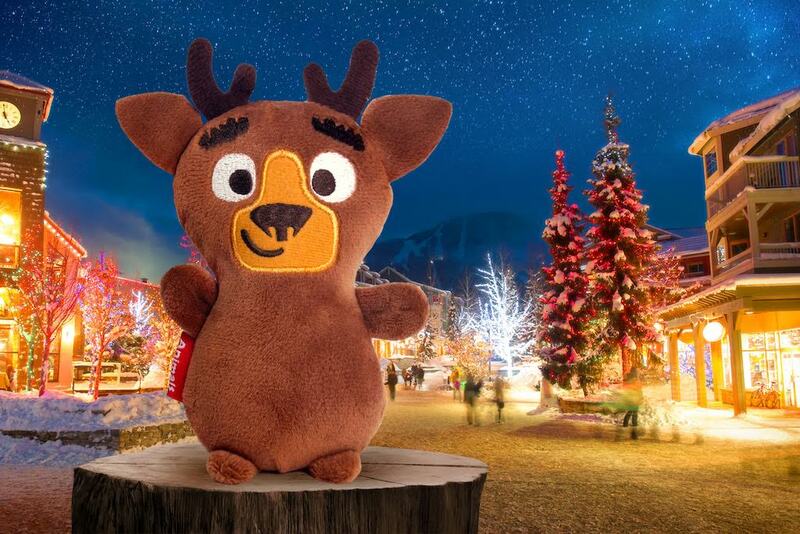 All these five animals are featured across Emirates’ product lines — the Travel Buddy which comes with a plastic toggle allowing the toy to be hung in the car, on a pram or in the cot, the Carry Buddy, a dual purpose toy and blanket as well as the Magnetic Sketcher for young ones to express themselves creatively. Airport lounges in Dubai and outstations will also feature the Cuddle Buddy — a soft blanket which acts as a companion for younger kids.